Traveling solo with your kids can be challenging, particularly when they’re young. It’s also incredibly rewarding – from creating lifelong memories to encouraging one-on-one bonding time with your children. You don’t necessarily have to be a single parent to travel as a solo parent. Even though travel industry trends are slowly catching up to the needs of solo parent travelers, there’s still much to be desired – not every family has 2 parents and 2 kids, after all. Fortunately, there are lots of ways to make solo parent travel more accessible and affordable. 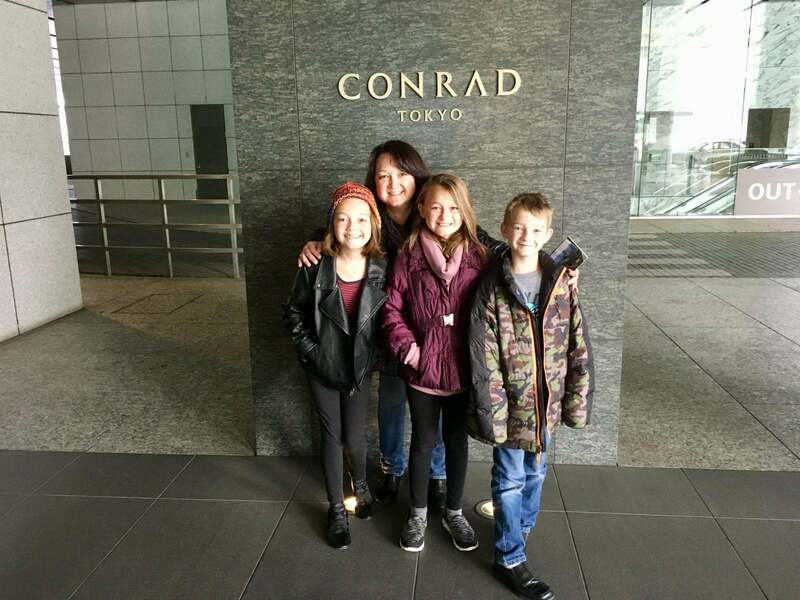 Miles, points, and cash back earned from the best travel credit cards can take the sting out of travel expenses, which is a lifesaver for single-parent families. 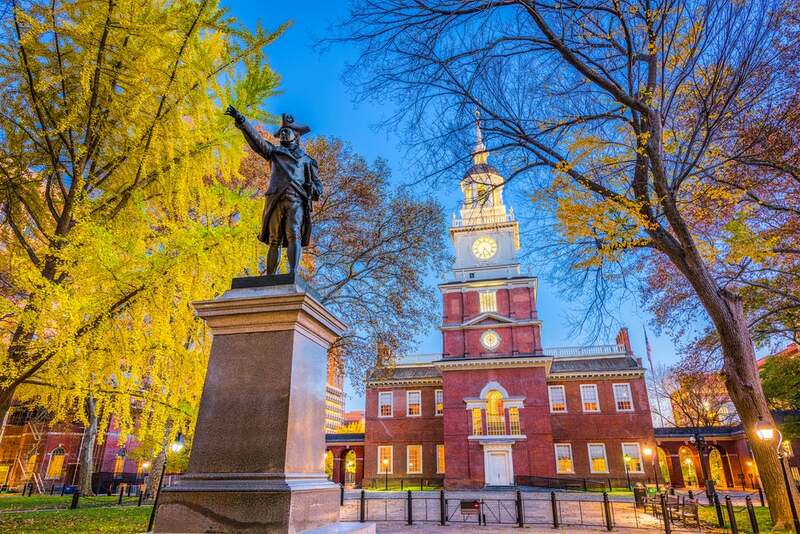 And there are opportunities to travel more comfortably with your kiddos – without breaking the bank. Traveling as a solo parent doesn’t have to be difficult, even if you’re single. That’s why we’ve created this guide. According to the US Census, ~31% of kids don’t live in a household with 2 parents. Of those, the majority live with a single mom (I’m one of them). 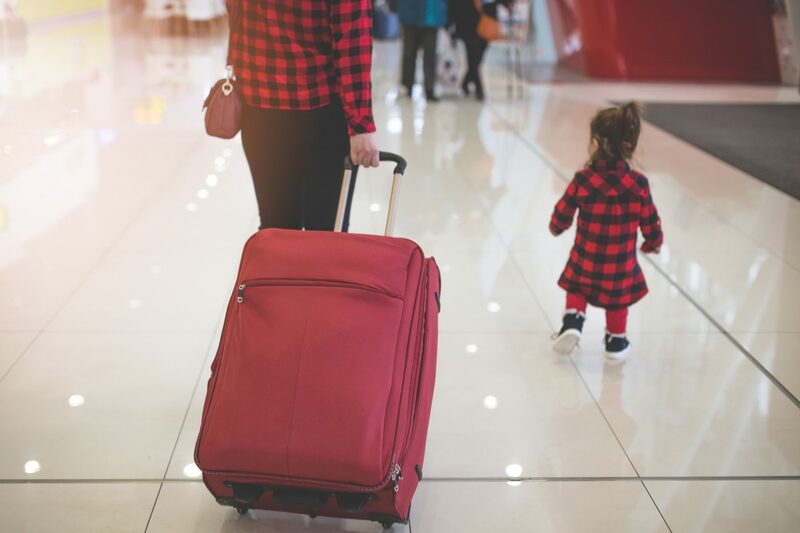 While traveling solo with your kids can be more expensive, especially if you’re staying at a hotel or resort which penalizes folks for traveling without another adult, there are lots of workarounds that can make your travel more affordable. You’ll certainly have more logistics to consider when you’re traveling alone with your kids, as well. I’ve taken countless trips alone with my 3 kids (ages 9, 11, and 13 currently) – even when they were toddlers. It’s not always easy. But I wouldn’t trade our experiences and the memories we’ve made for anything – it’s helped me grow as a parent and has exposed the kids to new cultures, learning experiences, and important life skills. Studies have shown that taking family vacations with your kids has a positive effect on their long-term happiness and brain development. However, it can be tricky managing one or more kids when you don’t have help or backup from another adult. Planning ahead and choosing the right flights, hotels, and activities can go a long way to making sure everyone has a fun time without losing their sanity. One of the biggest travel expenses, especially if you have more than one child, is airfare. Luckily, there are ways to reduce or nearly eliminate this cost by redeeming rewards from the best travel credit cards. Using miles and points for award flights can save you hundreds, if not thousands, in travel costs. 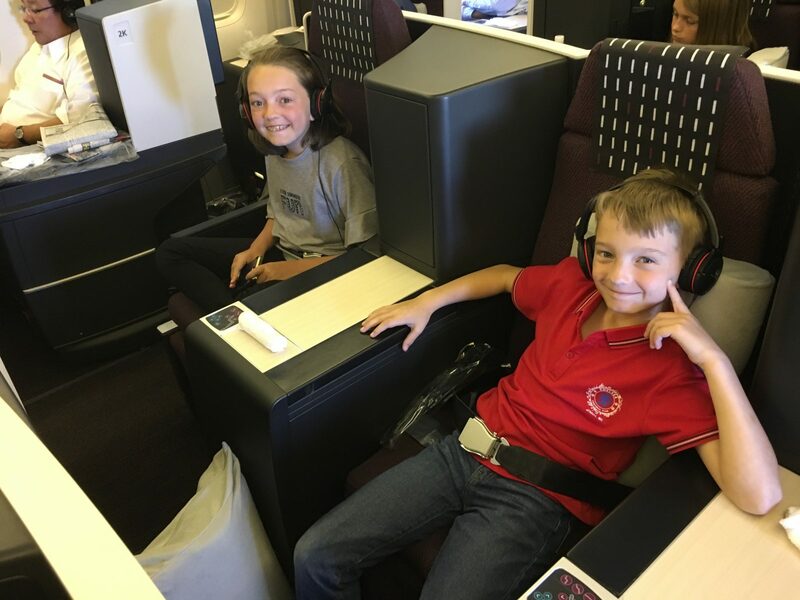 My family received over $18,000 worth of Business Class flights from Asia back to the US by redeeming American Airlines miles for Japan Airlines and Cathay Pacific award flights, and it’s an experience the kids won’t soon forget. 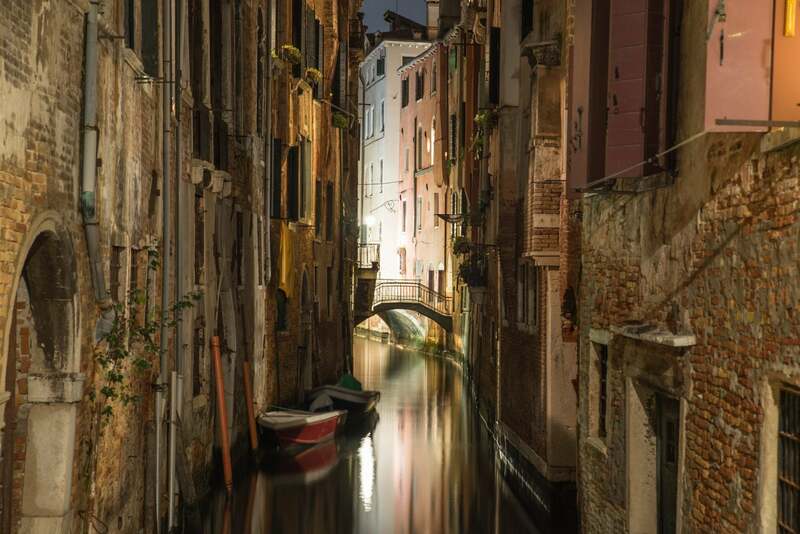 It was definitely a treat, but you certainly don’t have to travel Business Class to enjoy a memorable trip, and your miles and points will go a lot further if you stretch them for coach flights instead. Booking award flights can be challenging if your travel dates aren’t flexible because of school schedules or visitation with the other parent. I recommend searching for flights as far in advance as possible, and having a backup plan if the itinerary you want isn’t available. If you’re operating on a tight schedule, you might consider redeeming miles or points from a revenue-based frequent flyer program, like Southwest or JetBlue. If there’s a seat for sale, you can book it with points, although pricey flights will cost more. It’s worth it if it means you’ll get flights at times that coincide with your family’s needs. Alternately (particularly for cheaper coach flights) some bank points programs offer travel portals where you can redeem your points for paid tickets, just like paying cash through a 3rd-party site like Expedia or Orbitz – it’s super easy. For example, the Chase Ultimate Rewards travel portal allows you to redeem points earned from cards like the Chase Sapphire Preferred Card, Ink Business Preferred Credit Card, or Chase Sapphire Reserve for flights, hotels, and more. You’ll get a better rate of return this way than if you redeemed points for straight cash back. Using miles and points for free travel can also open up the opportunity to bring another adult with you to help manage the kids, like a caregiver or nanny, when the cost would otherwise be prohibitive. I know a couple of families who’ve done this very thing and it’s made their vacation a lot more fun. 2. Gah! What If We’re Not Sitting Together? Some parents have anxiety about not being seated together with their kids (rightly so!). In many cases, you can pre-select your seats at the time of booking with no additional cost. Some airlines will waive fees for seat selection if you’re traveling with kids under a certain age (I’ve had this experience with WestJet). Basic Economy fares often don’t allow seat selection (or will allow for a fee within a couple of days of departure), so it’s wise to avoid these if you’re traveling with small kids. It’s always worth a call to the airline to see if they can give you better seats, or if the flight isn’t full, put you in a section where you’ll have more space or an extra seat (particularly if you’re traveling with a lap infant). Team member Joel recently had a good experience with American Airlines blocking an extra seat for his daughter, who is just under 2 and was traveling on an infant ticket. Some Airlines Will Go Above and Beyond to Ensure Your Family Is Seated Together Comfortably – Always Call and Ask! And in the case of Southwest, where seats aren’t pre-assigned, you’ll get to board after the A group if you’re with a child 6 years old or younger (otherwise, be sure to check in as early as possible, or consider paying a bit extra for Early Bird Check-In, which can get you a better boarding position). Some countries have very strict rules about documentation required if your children are traveling with only one parent, or someone who is not their parent (like a grandparent). The US Customs and Border Protection website has some guidance in this regard. For example, Canada requires an authorization letter from the other parent, or, if you have sole custody, a copy of the divorce / custody decree. If the other parent is deceased, you’ll need a copy of the death certificate. Always check for the most current rules before you travel, because airlines could deny you boarding at the airport (or you can be turned around and sent home at your destination) if you don’t have proper documentation. 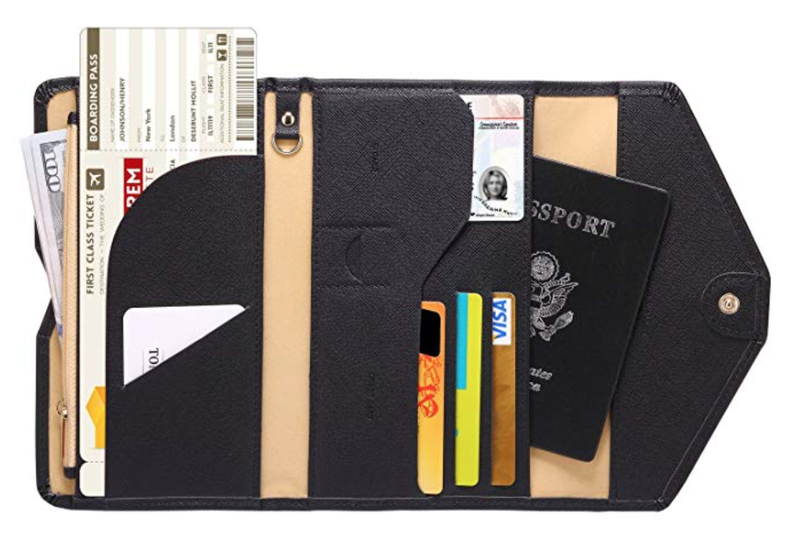 I always carry a notarized letter from my ex-husband that says I’m allowed to travel with the children, even if the country we’re visiting doesn’t require it, and an electronic copy of my divorce and custody paperwork. Usually I’m not asked, but it’s good to have on hand if you need it. Airport Lounge Access: This is a huge benefit if you’re traveling with kids, and some credit cards will get you airport lounge access for free, along with a certain number of guests. You’ll save money with free food, drink, and Wi-Fi, and airport lounges are a much quieter and more comfy place to relax or let the kids have a snooze. Some even have playrooms, nursing rooms, or other child-friendly amenities. My children love airport lounges so much they’re almost sad to leave to board the plane! It’s an extra touch that makes them feel like VIPs (plus, you can’t go wrong with unlimited snacks, desserts, and drinks when you’re a kid). Apply for TSA PreCheck: This trusted traveler program allows you to access shorter airport security lines, where you won’t have to remove your shoes, belt, laptop, light jackets, and liquids. Children aged 12 and under traveling with you can also use the TSA PreCheck lane. There’s an $85 application fee, but you can have it reimbursed by using a credit card that offers a TSA PreCheck statement credit, like the Capital One® Venture® Rewards Credit Card, United Explorer Card, or The Platinum Card® from American Express. Global Entry: This is a different trusted traveler program, but will also usually get you access to TSA PreCheck lanes, so it’s actually a better deal (and you can get the application fee reimbursed with certain cards, as well). Having Global Entry means you’ll be able to enter shorter customs and immigration lines when you enter the US, but keep in mind children are not included – they must each have their own Global Entry membership. Pick the Right Airport: The airports you’re traveling through can have a big impact on the ease of your travel experience, too. Of course, we don’t always have a choice in the airports we fly from or to, but some are definitely more child-friendly than others. Redeeming miles and points can get you completely free stays at top hotels, even the most expensive luxury resorts. Within North America, it’s usually easy to find standard rooms you can redeem points for that include 2 double or 2 queen beds and plenty of space for the whole family. Some of the best hotel credit cards also come with automatic elite status, which can get you perks like late check-out, room upgrades when available, and even free breakfast. Overseas, it can be more challenging because a lot of hotels have standard rooms with 2 single (or 1 double) bed. Look for hotels that allow kids to stay for free when they use the existing bedding, or call and ask about booking adjoining rooms to accommodate your whole family. My favorite hotel credit card for family travel is the Hilton Honors American Express Ascend Card, because it comes with Hilton Gold elite status (free breakfast and upgrades) and 10 airport lounge visits a year. 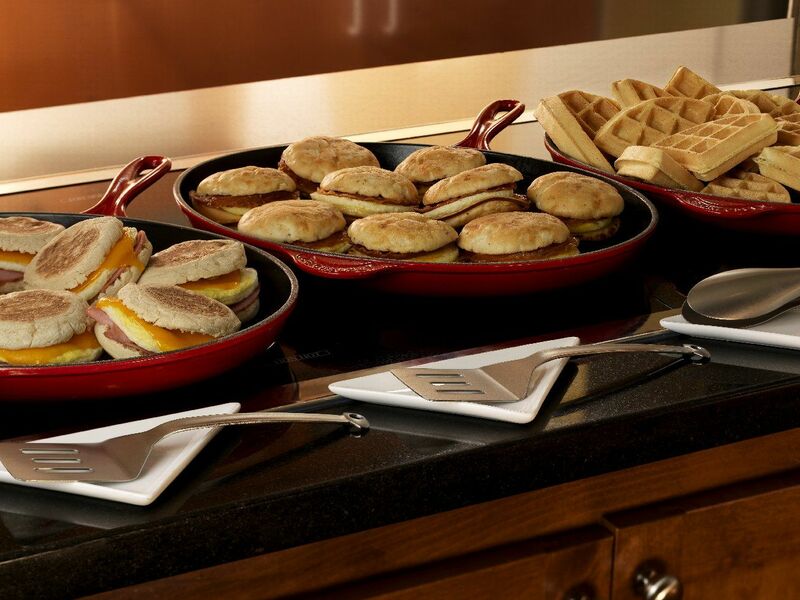 Even without elite status, consider hotels that offer free breakfast for everyone. It’ll save you money (and sanity) if you can enjoy a complimentary breakfast with the kids right in the hotel. Larger hotels or resorts may also have babysitting services or kid’s and teen’s clubs if you need to take a well-deserved break. A better solution for some families is booking a whole apartment or house through sites like Airbnb. You can save money by cooking for yourself (wait, who wants to cook on vacation? ), the kids will have more space to burn off energy, and you can more easily accommodate a nanny or caregiver if you bring someone along. Even better, you can still redeem miles from cards like the Capital One® Venture® Rewards Credit Card to offset the cost of your stay. Here’s a part of solo parent travel that bugs me. At a lot of all-inclusive resorts (where you pay per person, not per room) and on cruises, you’ll often get stung with a “single supplement” if you’re the only adult traveling. Often times, the single supplement won’t be added separately to the price of the room. Instead, you’ll be charged the same rate for 1 adult as you would if there were 2 adults traveling because they’ll base their price on double occupancy. 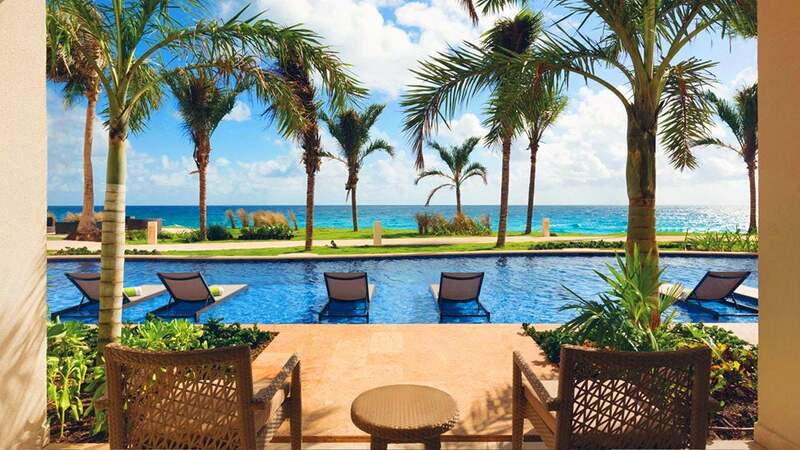 At some all-inclusive resorts, the price for 1 adult isn’t half of what it would be for 2 adults, but somewhere in between. Here’s an example for 2 adults at the all-inclusive Viva Wyndham Fortuna Beach. The rate is $378 per night, or $189 per adult. You’d expect if one adult were traveling, the rate would be about 50% less. But it’s not – a single traveler would pay an $283 for the night, which isn’t nearly half price. Luckily, there are a few brands which offer family-friendly programs and waive the single supplement if you’re traveling solo with your kids. For example, Vacation Express offers all-inclusive “Smile” resorts with amenities like kid’s clubs, entertainment, and no single supplement. We stayed at a Smile resort (booked through Vacation Express’ parent company, Sunwing) a few years ago in Cuba, and the kids had a blast. Plus, if you book a resort stay with cards like the Capital One® Venture® Rewards Credit Card or Barclaycard Arrival Plus® World Elite Mastercard®, you can erase the cost of your vacation with miles. The same concept applies to cruises. You might also consider booking major chain hotels with all-inclusive properties, like Hyatt or Hilton. If you’re traveling with lots of kids, you may still have to pay extra (in points or cash), but redeeming points can take a big chunk out of your vacation expense. You don’t have to miss out on travel with your kids as a solo parent just because it’s expensive. Redeeming miles and points from the best travel credit cards can help you wipe out the cost of airfare, hotel stays, and more. The travel experience doesn’t have to be stressful, either. 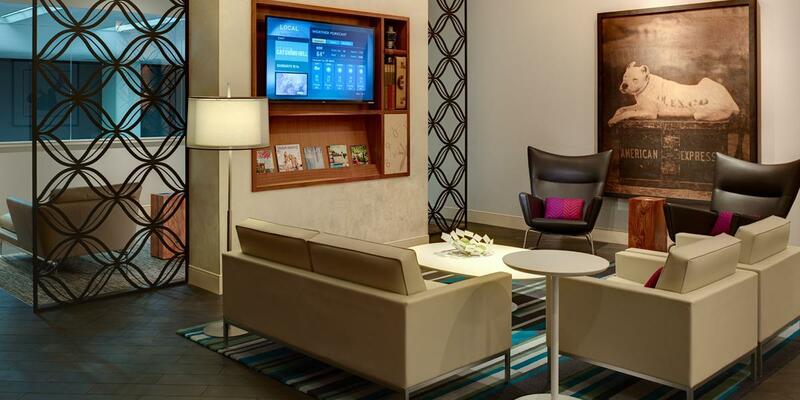 Some credit cards come with family-friendly perks like airport lounge access, TSA PreCheck or Global Entry credits, and elite status that gets you goodies like late-checkout, room upgrades, and free breakfast. 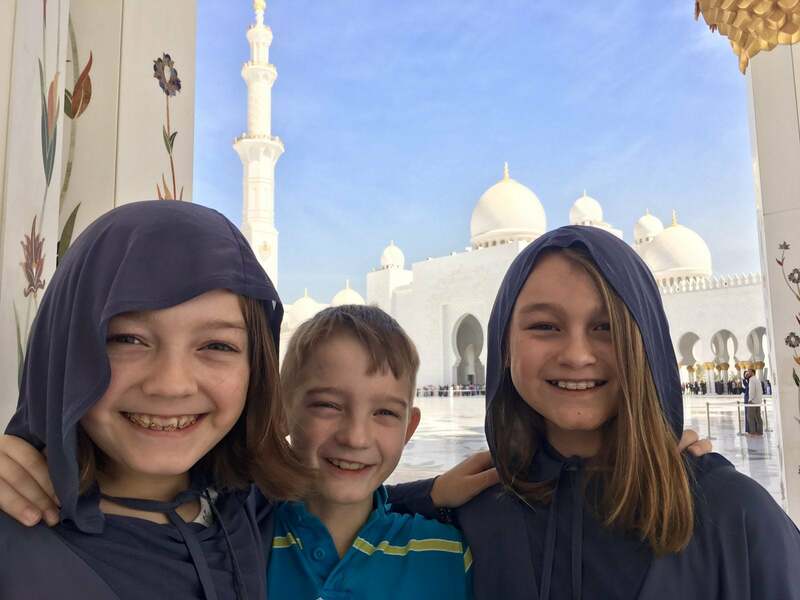 I’ve enjoyed lots of successful vacations with my 3 kids as a single mom thanks to miles and points, including trips to Asia, the Middle East, Europe, and Canada. Sure, it’s more work compared to having another adult along to help out – but it’s absolutely worth it for the memories we’ve made. Do you travel solo with your kids? I’d love to hear your tips, tricks, and experiences in the comments. You mentioned the art exhibits at Atlanta airport. You will need to skip the Plane Train and walk between terminals to see many of these…some are very interesting! Hi Miles – That’s a great tip, thanks!